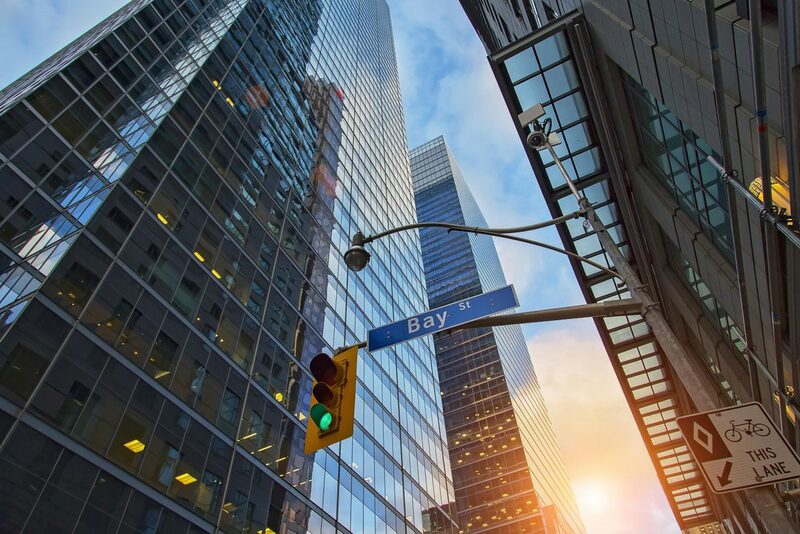 It’s true that Canada’s two largest cities are experiencing economic prosperity when it comes to real estate investment from abroad, however, for most Canadians this is doing more harm than good. Within the energy sector companies are taking their investment outside of Canada at an increasing rate. Just recently, Encana has announced that it’s moving some of its operations outside of Canada and to the United States. This comes right after their acquisition of Texas-based Newfield exploration. Other Canadian companies, such as Solex Thermal Science — experts in industrial heat exchangers — plan to stay right where they are. Some say that the recent changes implemented by Rachel Notley as well as the Liberal government is to blame and is making it a competitive place to conduct business. Though the stark differences in corporate tax cuts between Canada and United States is a significant factor as to why companies choose to take their operations south of the border, it is also not the only one. Regulatory hurdles that place obstacles in front of businesses operating in Canada can deter potential investment dollars. Though there may be a laundry list of criticisms against Donald Trump’s presidency, it is clear that he has made it more attractive for companies to do business in the United States. The question then arises, what can be done? It’s clear that there is a competition gap between Canada and its neighbour to the south. Trump’s bold moves may be effective in the short term, but will they pay off in the long run? The Canadian government has highlighted the weak regulations that ultimately caused the 2008 economic crisis and are seeking to make amends. But regulators must come together and figure out a framework where decisions are made more efficiently and quickly. Lag time in final decisions due to regulations set in place is detracting potential businesses to invest in Canada. Whatever the solution that comes out of Parliament, it must be made soon or else Canada risks falling farther behind.